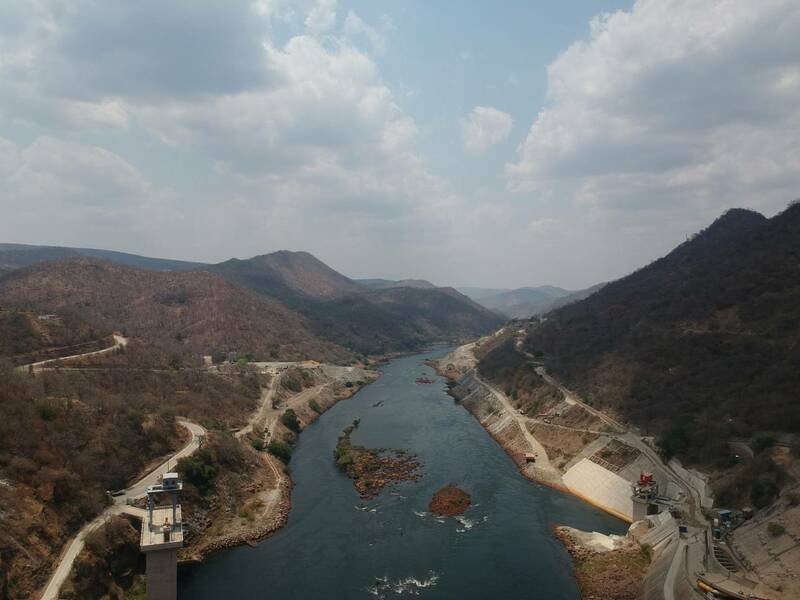 Kariba dam, located on the Zambezi river, was built between 1957 and 1959. The double curvature concrete arch dam (creating the world’s largest reservoir) is 128 m high. 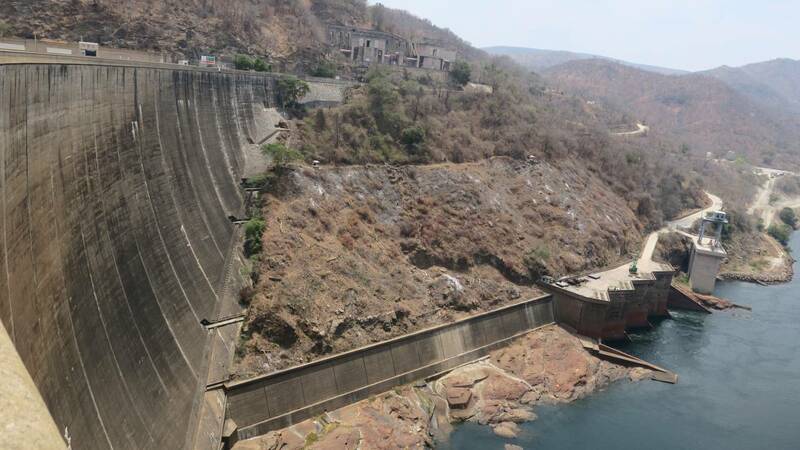 Rehabilitation works for the dam are ongoing and include especially the reshaping of the plunge pool excavated by floods, comprising all the relevant works such as temporary cofferdam, roads, dam monitoring, spillway gates rehabilitation, etc. The plunge pool, world’s deepest, will be enlarged, reshaped and stabilized with slope protection works while the dam and the two hydropower plants will continue operating. - Plunge Pool: the reshape will consist in a total enlargement and a general stabilization with slopes protection works. 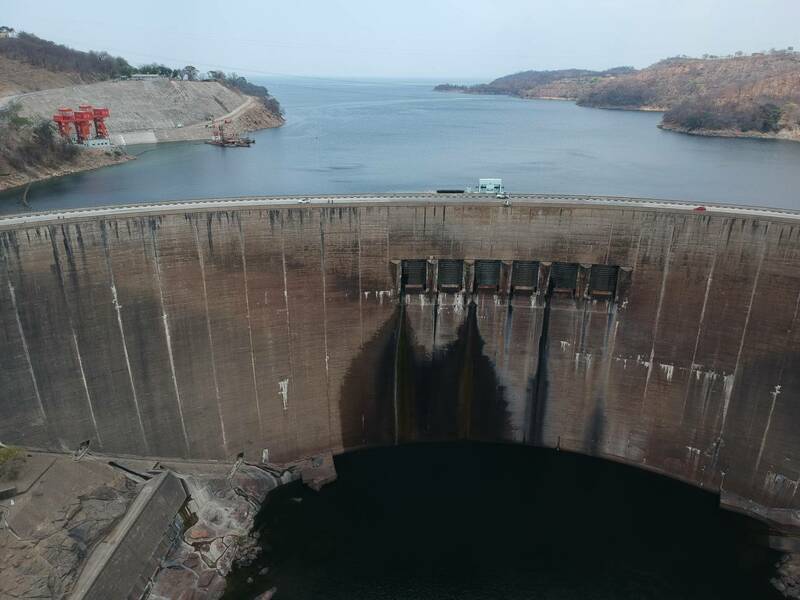 Kariba dam rehabilitation works include also the refurbishment of the spillway structure. SP is the technical advisor for the European Union and will provide services such as analysis of the conformity of the works with contractual documents, monitoring of the progress of the works, project management assessment, technical and financial audit.